Saddle stitch, perfect bound, wire-o-bound or padded, we offer many ways to complete your projects. Get in touch with us today to discuss the best way to finish your print media project. 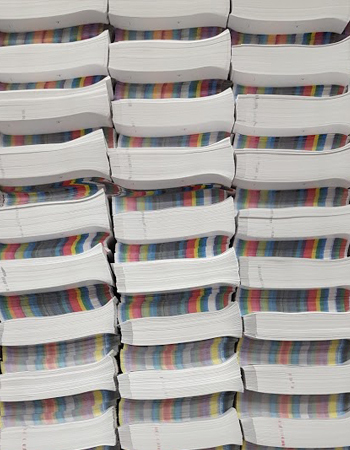 Looking for more information about our finishing & bindery services?